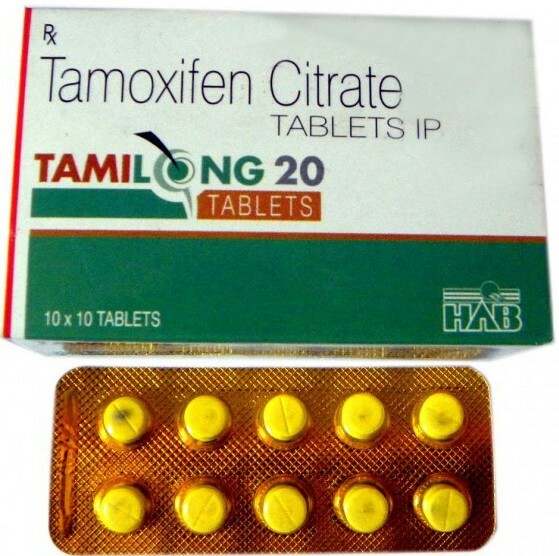 Twofold increase in the duration of tamoxifen daily dosing, with five to ten years, reduces mortality and the risk of recurrence in patients with estrogen-dependent breast cancer, particularly during the next decade after discontinuation of the drug. These are the results of a long-term study conducted by an international team of scientists, which included experts from the UK, France, India, Argentina, Brazil, Egypt, Spain, Australia, Iran, China, Israel, Poland, Chile, Italy, the Czech Republic and Oman. The work is published in the journal The Lancet.